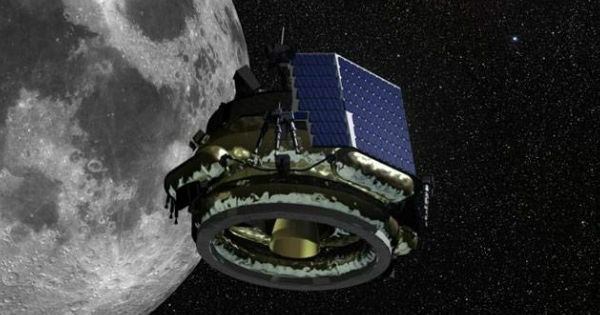 The Indian Space Research Organisation (ISRO) is all set to launch its second mission to the Moon - dubbed the Chandrayaan-2 - in early April 2019. After a successful first launch, the Chandrayaan-2 will take off with an Orbiter, Lander, and Rover. However, it will also carry NASA's laser retroreflector arrays to the lunar surface. The Chandrayaan-2 has been made entirely in India, by the ISRO. After takeoff, the Lander housing the Rover will separate from the Orbiter. After a controlled descent, the Lander will soft land on the lunar surface at a specified site and deploy a Rover. The mission will carry a six-wheeled Rover which will move around the landing site in semi-autonomous mode as decided by the ground commands. The instruments on the rover will observe the lunar surface and send back data, which will be useful for analysis of the lunar soil. The mission weighs around 3290 kilograms and its payloads are capable of collecting information including lunar topography, mineralogy, elemental abundance, lunar exosphere and signatures of hydroxyl, and water-ice. As for the NASA payload, the moon mission will take along these retroreflector arrays, which scientists can use to shoot them with lasers and study the light that is reflected back. That signal can help pinpoint precisely where the lander is.